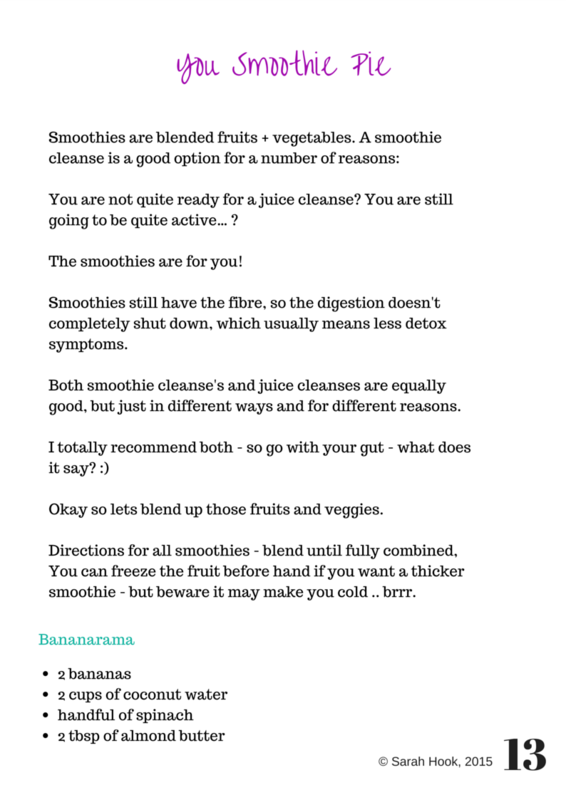 This cleanse is for those of you who want to do a juice + smoothie cleanse but need to support of a group environment. 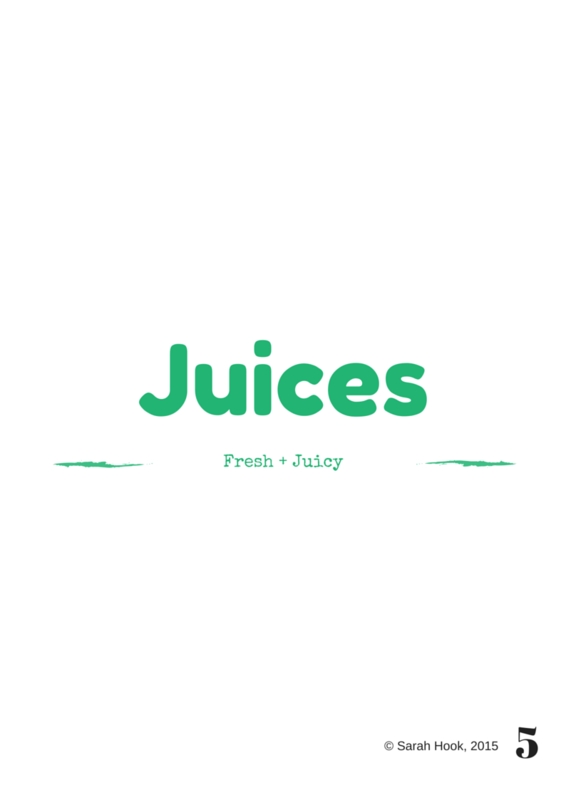 Suited for beginners and for people who have done a detox before who really want to successfully complete a detox, but don’t feel motivated to do it all on their own, and just don’t know where to start. Want to enjoy a detox. This is for you! You need guidance and support, 1 on 1 advice from a health coach and you need it to be fun, inspiring and easy to follow. Support is the key to success. 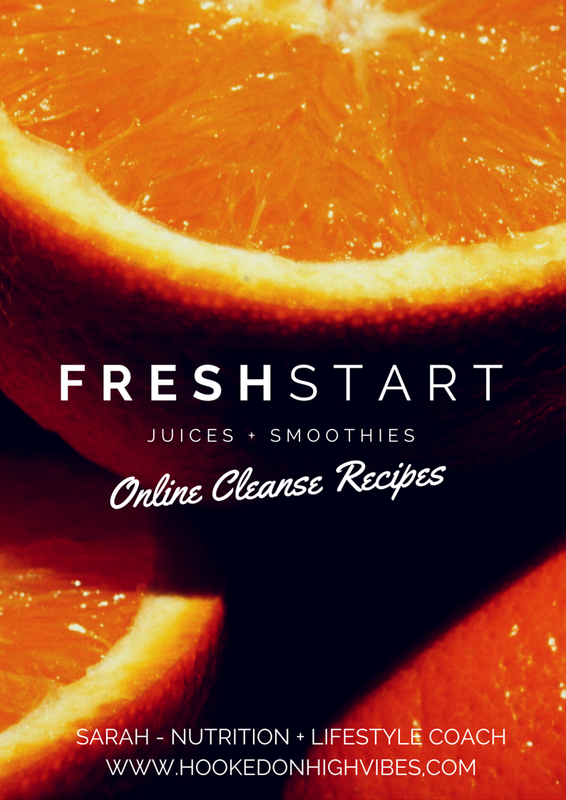 I created this online cleanse to make it easy for you! 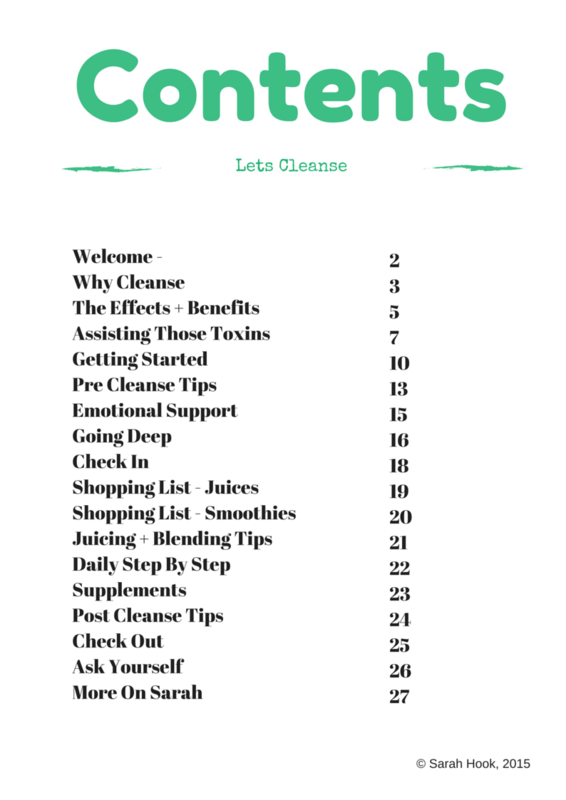 You can do this cleanse from anywhere in the world, from your own home, its all online, so it is accessible for all. 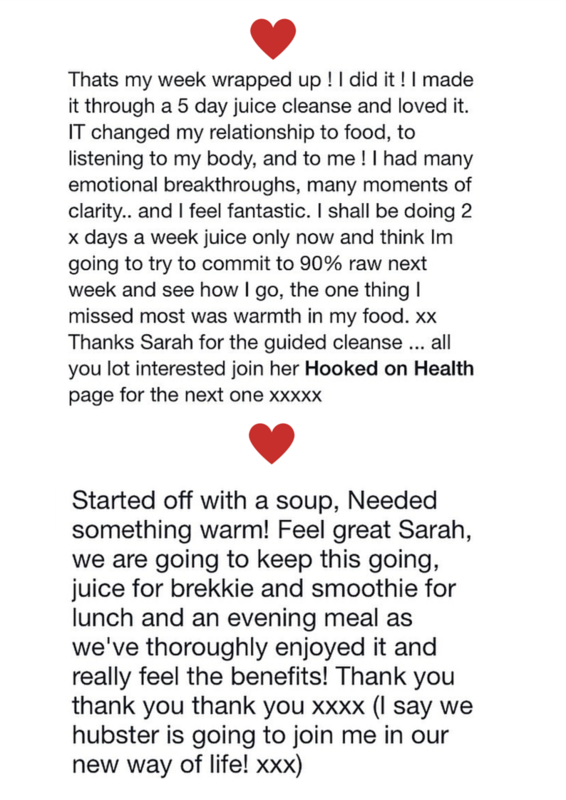 The best thing is there is a private membership Facebook group, where you can share, gain supportive advice, connect with others on the same cleanse and feel totally confident in your cleansing journey. Plus I will be in the group too, guiding you all the way as a certified health coach and with over 12 years of detox + cleansing experience. releasing stubborn cravings, especially sugar and caffeine! reviving and clearing the skin, leaving you glowing! raising your vibration + energy levels, you will be full of energy after this cleanse. 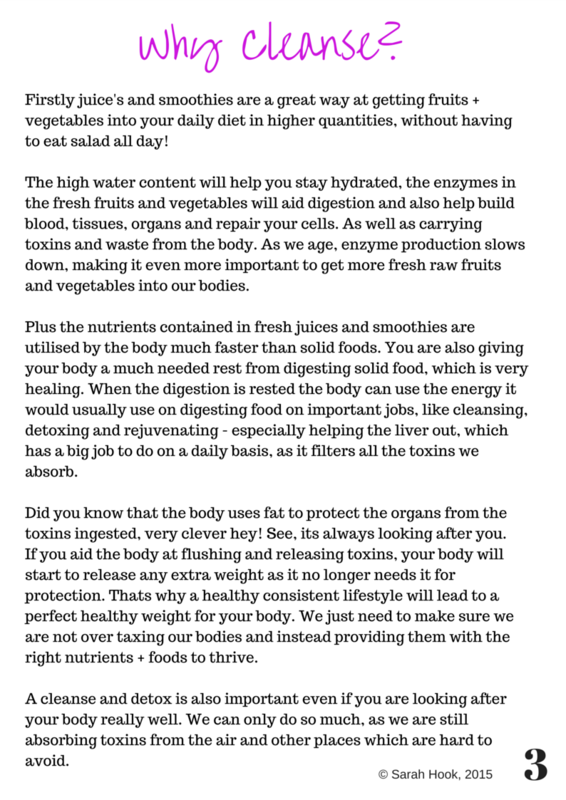 Flooding the body with nutrients and boosting your immune system. A reset system and great foundation for new healthy habits, you will be craving healthy foods after this cleanse. The body knows how to heal and renew itself, we just have to give it the space and the right tools to do so. 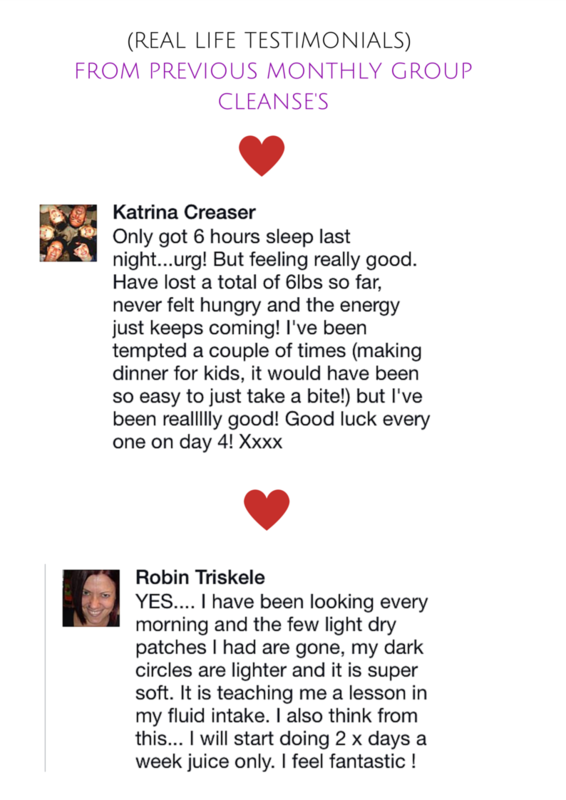 Online support + access to a private facebook group – you will be in a group with others doing the cleanse at the same. This extra support + connection of cleansing in a group environment in invaluable and is great for keeping you on track and feeling supported. Those that cleanse together shine together! 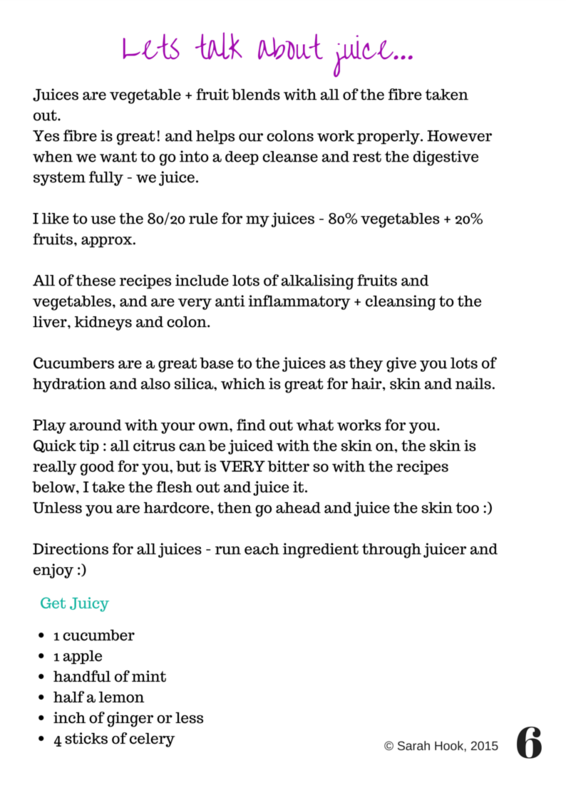 A recipe Ebook – containing lots of delicious recipes to detox your body successfully. All nutritionally balanced. 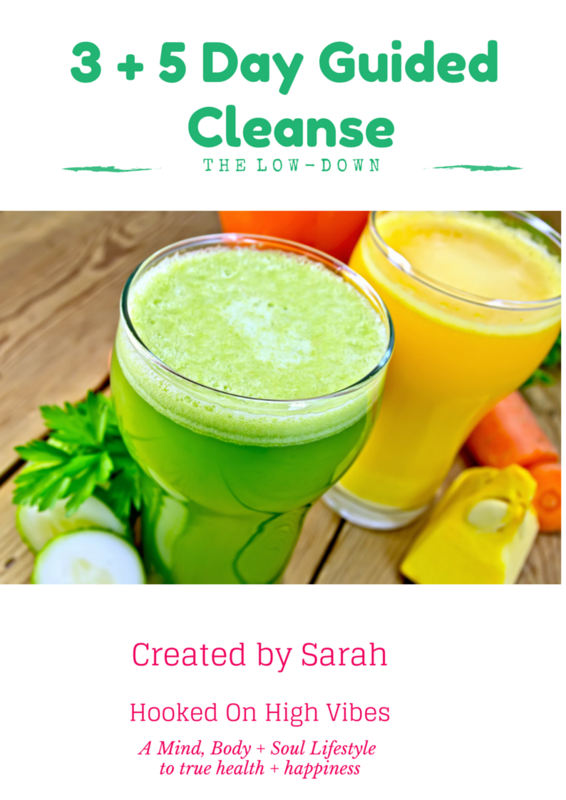 Pre + Post cleanse advice – My top tips to a successful cleanse and how to continue to get great results following the cleanse. Monday 29th June – Spaces full. Monday 6th July – open for sign up. 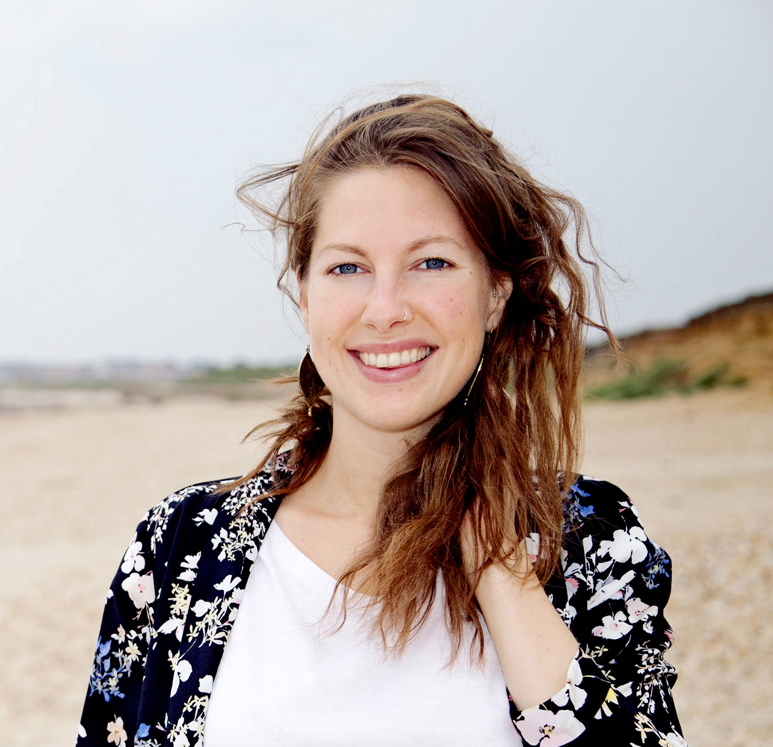 FOR JUST £35 – You get access to the private membership Facebook group, you also receive digitally the step by step cleanse guide, shopping list, pre + post cleanse advise and my support and guidance throughout keeping you focused and on a smooth + successful cleansing experience. 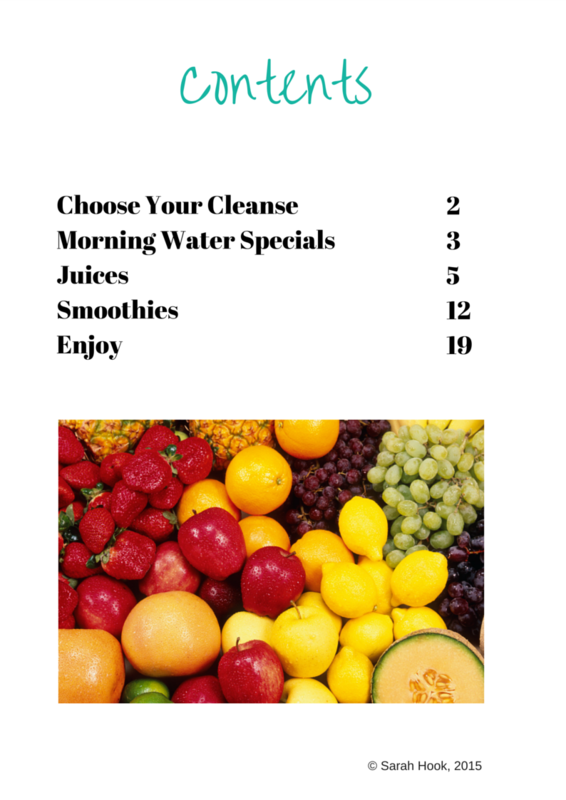 You choose when to do your 3 or 5 day cleanse – so it fits into your lifestyle! 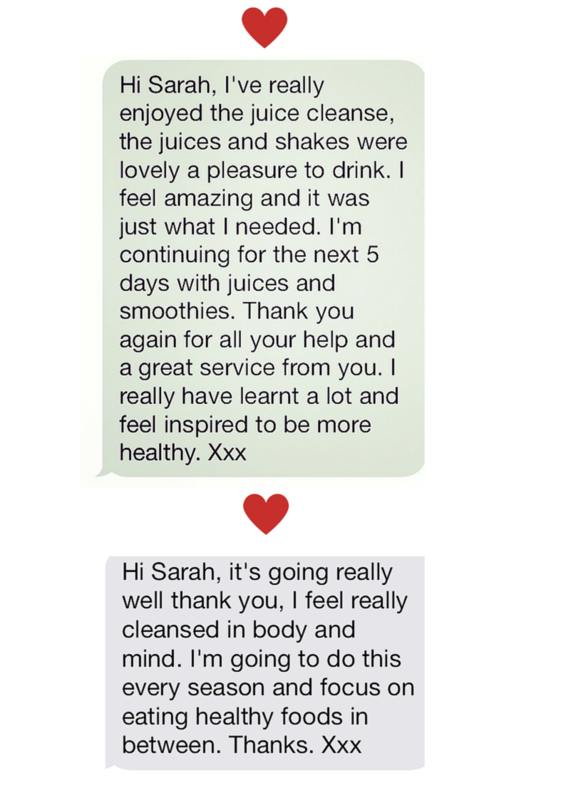 FOR JUST £35 – You get access to the private membership Facebook group for the whole month, you also receive digitally the step by step cleanse guide, shopping list, pre + post cleanse advise and my support and guidance throughout keeping you focused and on a smooth + successful cleansing experience.